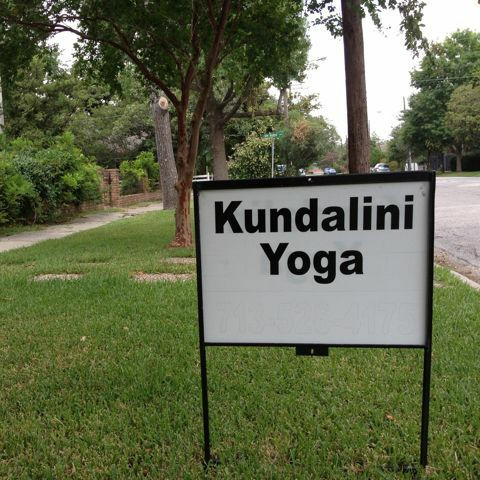 Kundalini Yoga is excellent for the back since so much time is spent working with the flexibility of the spine. We move the whole back in many different ways, also moving energy through the spine, stimulating the vertebrae and the chakras. In this series, we’ll focus on postures that are healing for the spine and result in greater flexibility and practice meditation techniques to clear and clarify our mind and emotions, reducing stress and anxiety. 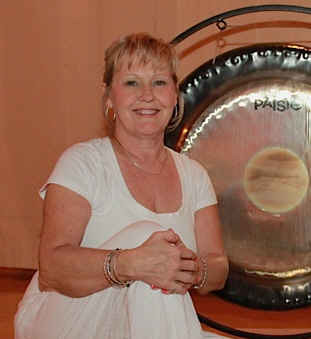 Extended deep relaxation sessions include restorative postures and self-massage techniques for relaxing areas that hold tension in the body, including the lower back, neck and shoulders. Nov 13th – Lower Back: This is the balance beam for the body, pivotal point for all body movements, the foundation on which everything is built and the way of being in the world. Healing involves self-nurturing. Nov 20th – Middle Back: Includes the heart, lungs, esophagus and diaphragm, everything that affects the heart is stored here. Healing involves pursuing a path of self-love and forgiveness. 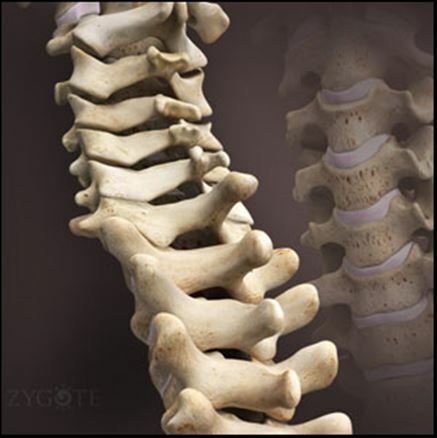 Nov 27th – Upper Back, Neck and Shoulders: Includes the cervical spine, problems in this area can come from a pattern of a rigid, perfectionist early environment. Healing includes being able to surrender to life’s flow and making a connection with the Higher Self. For questions or pre-registration, contact Sylvia.